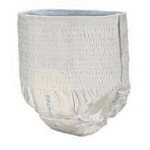 ProCare is made to replicate real underwear. 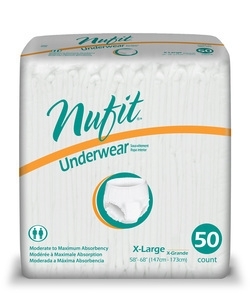 It is designed for moderate to heavy incontinence. They are made to prevent leakage and have a comfortable design.